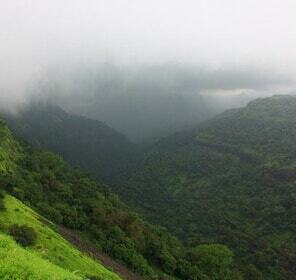 The monsoon season rejuvenates nature like nothing else can. 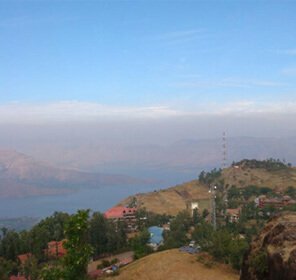 Thus, when you think of monsoon getaways, you always think of lush green nature, or clouds over the mountains, or rain near a serene lake. 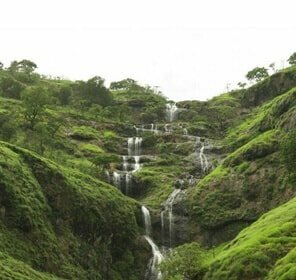 The season beckons you to spend a few relaxing days in the arms of enthralling nature. 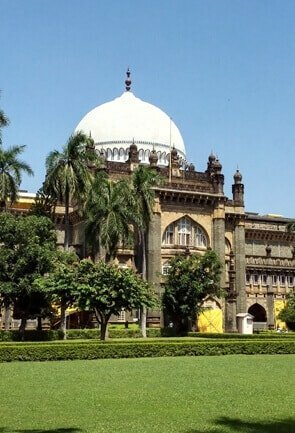 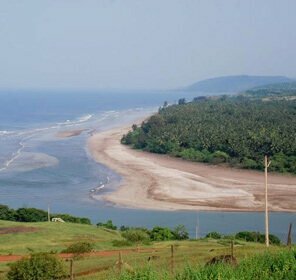 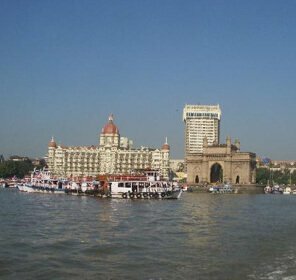 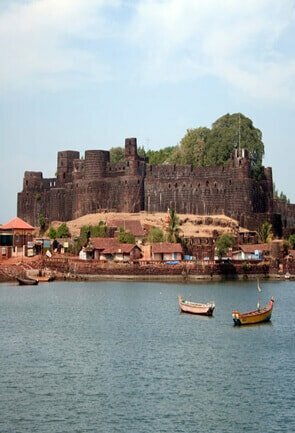 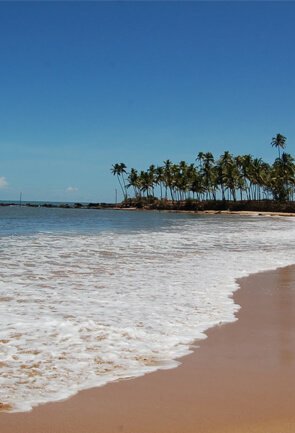 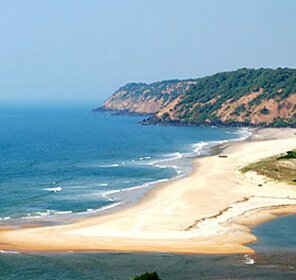 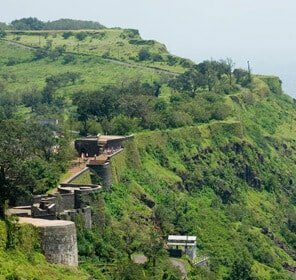 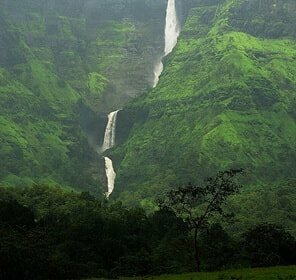 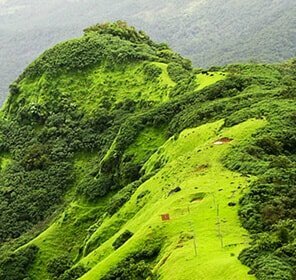 In Maharashtra, there are a number of monsoon holiday destinations, which can help to soothe your mind and body, and relieve you from the daily stress. 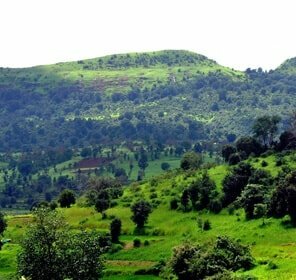 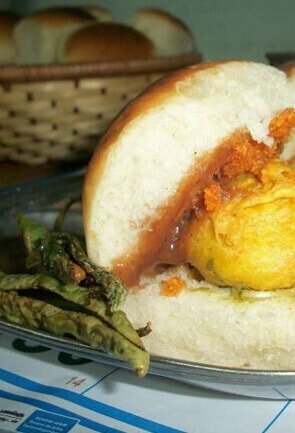 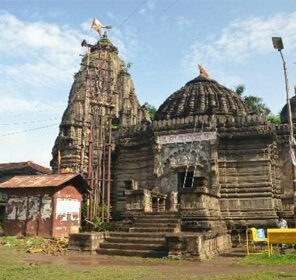 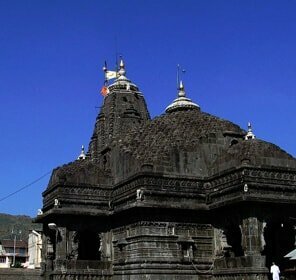 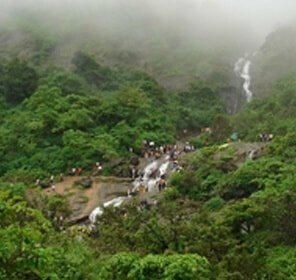 One of the best places to visit in the monsoon in Maharashtra is a place called Tapola. 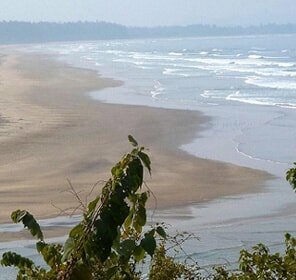 This is also known as the Kashmir of the West coast. 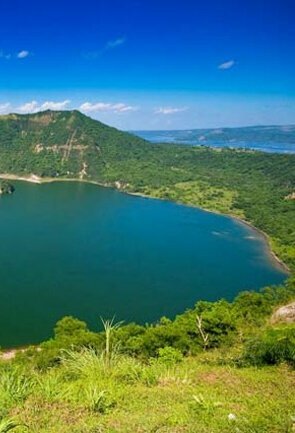 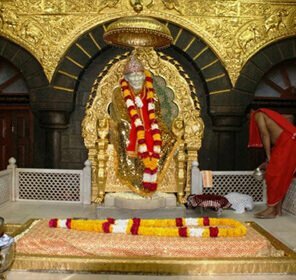 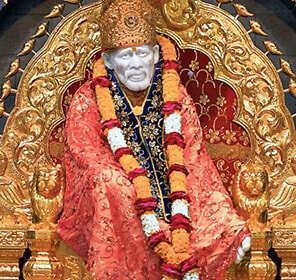 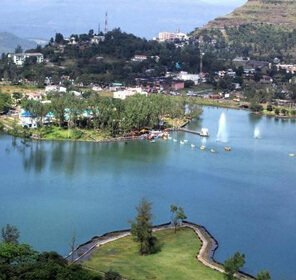 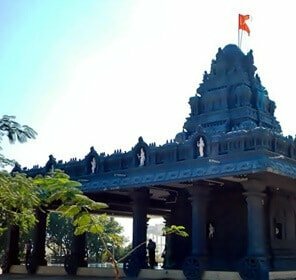 The place is 300 Km away from Mumbai and 150 km away from Pune and is a pastoral area which has grown up around the beautiful Shivsagar Lake. 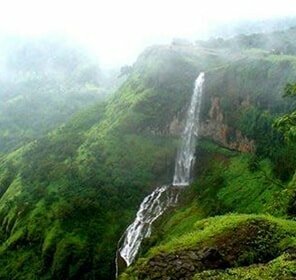 It is heaven for trekkers. 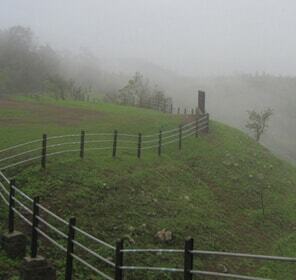 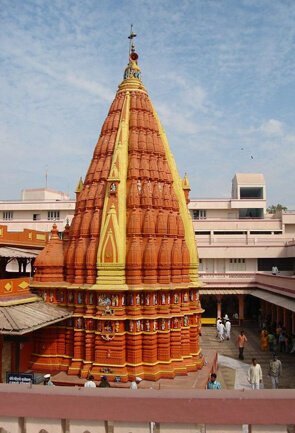 Another place to visit during the monsoon holidays is Bhimsankar. 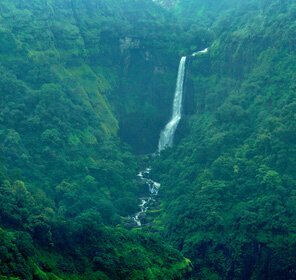 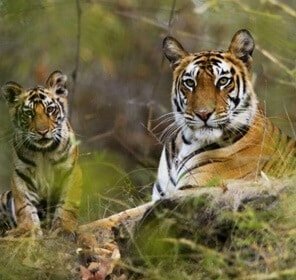 Though it is famous for being a religious place, it also has a wildlife sanctuary, a gushing waterfall which becomes alluring during the monsoon season. 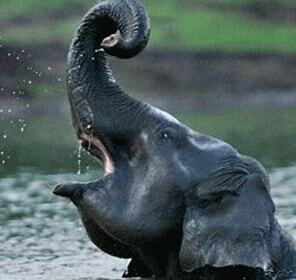 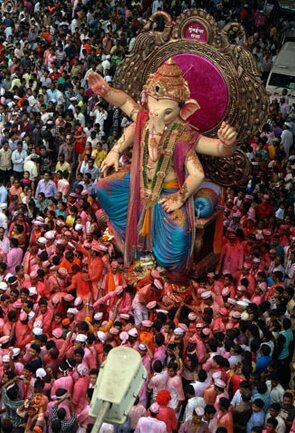 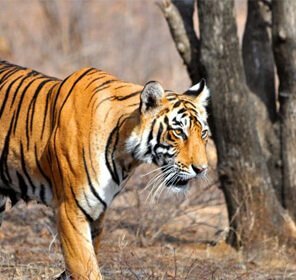 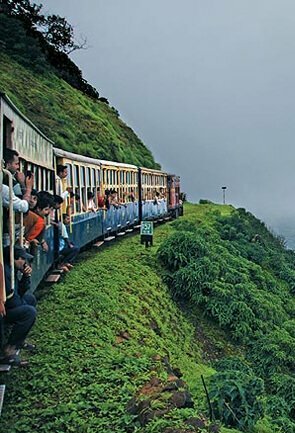 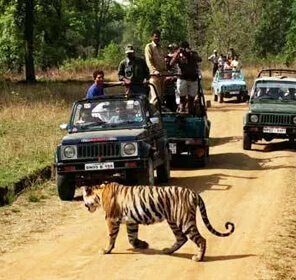 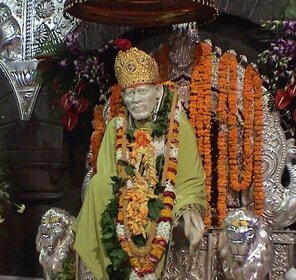 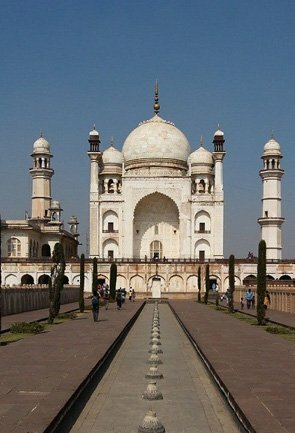 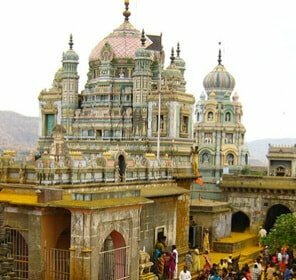 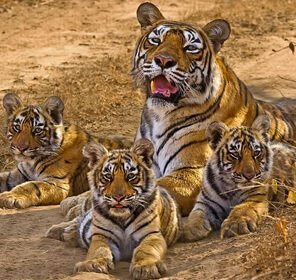 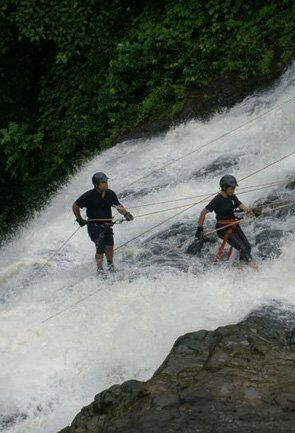 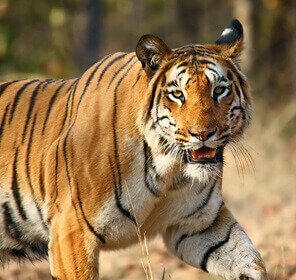 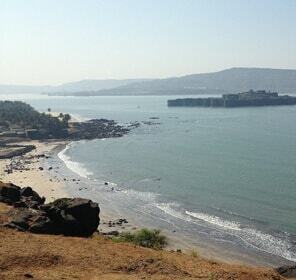 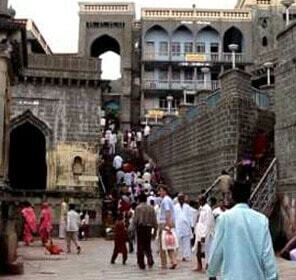 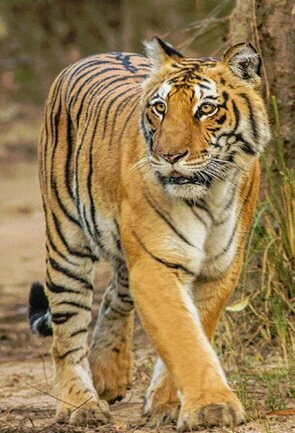 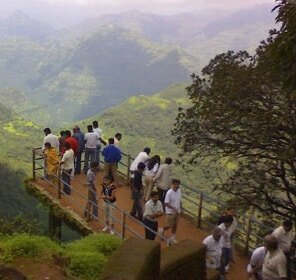 You can also embark on an adventurous trekking expedition from Shidi Ghat to Ganesh Ghat. 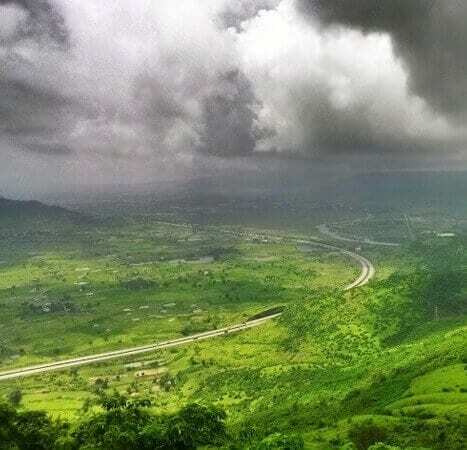 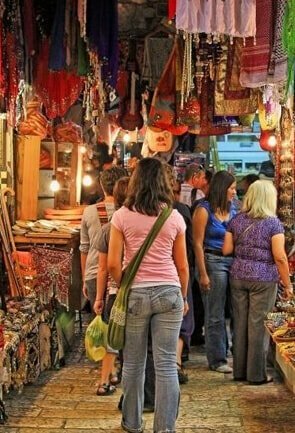 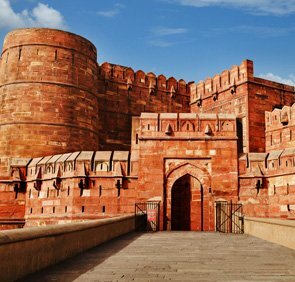 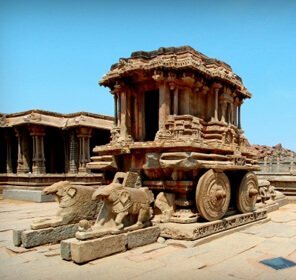 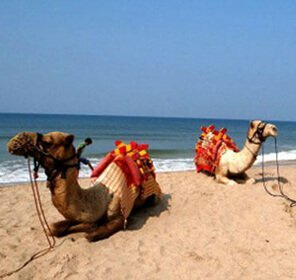 If you are looking for long monsoon getaways, then you can visit a few places one after another, starting from the places closest to you and move further ahead. 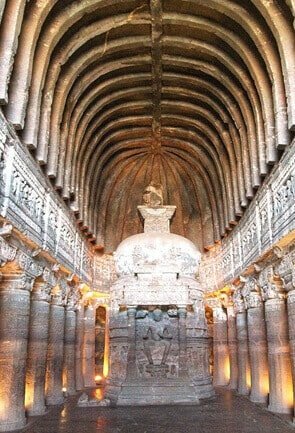 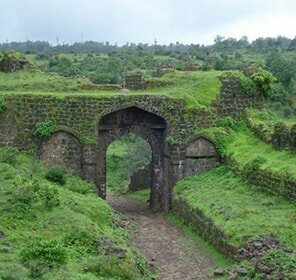 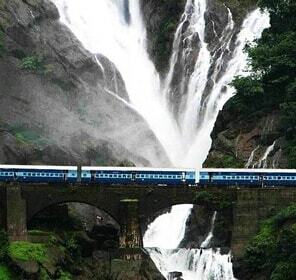 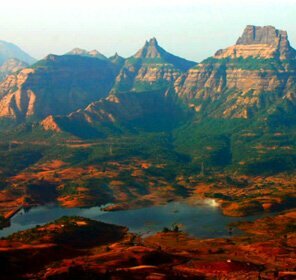 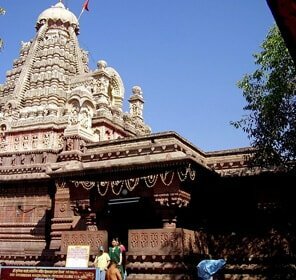 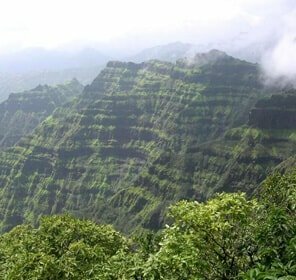 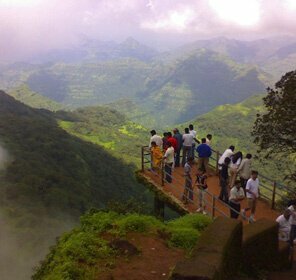 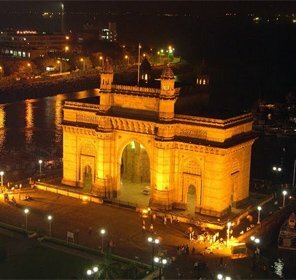 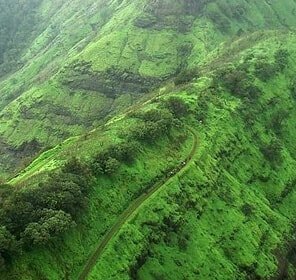 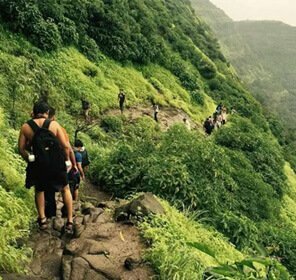 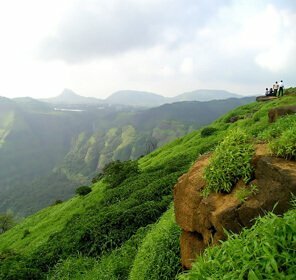 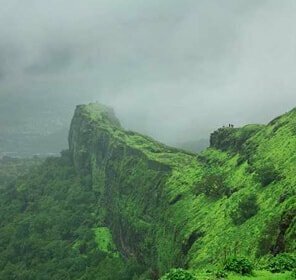 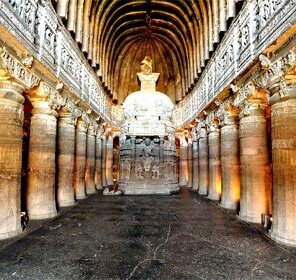 Some of the other top places around Mumbai to explore during the monsoon include the Malshej Ghat, which is a serene hill station situated within the Sahyadri mountain ranges; the twin hill stations Lonavala and Khandala that are quite well known for their natural beauty; Mulshi dam, which is one of the best short getaways you can take from Mumbai, also well known for bird sighting, etc. 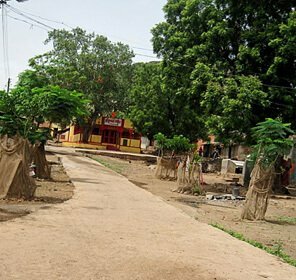 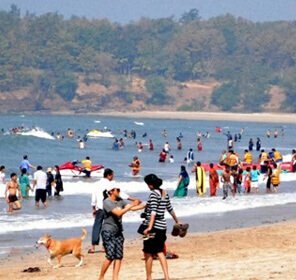 If you are interested in water sports, then Kolad is the best place for you, though it can be difficult to reach if there is an extremely heavy downpour.